Jay (46) and Monica (45) Campbell are Fabulously Fit Over 40! Both are successful real estate professionals moonlighting as 40 something health, nutrition and fitness experts. Our Mission is helping people with Fitness, Fat Loss and Personal Success. You can read more about us in interviews with Lifestyle Magazine and FMI’s Elite of the Month. View images from photo shoots and competitions on our Facebook Page. Read the Kindle version or listen to the Audio version of Jay’s #1 selling book of all time on Testosterone Replacement Therapy. Watch Jay as the host of the TRTRevolution Podcast every week. Buy Jay’s, Jim’s and visionary entrepreneur Joshua Smith’s Energy Memory Focus (EMF), the world’s most powerful OTC nootropic made by their company Optimized Life Nutrition (OLN). The Metabolic Blow Torch Diet and The TRT MANual Advanced Strategies Edition. 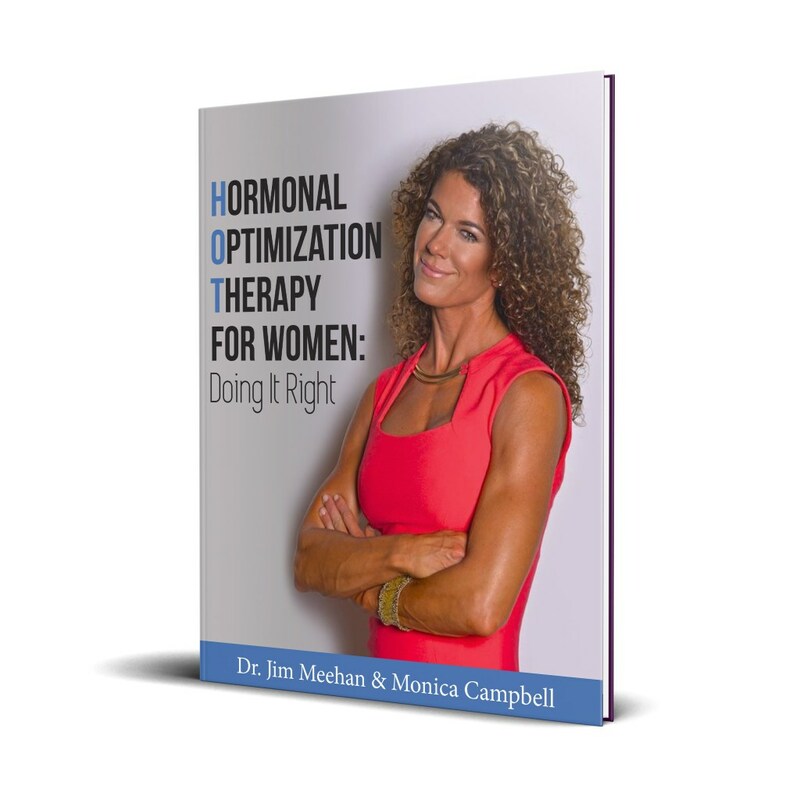 Both books will completely change the game in both the diet/nutrition and hormonal optimization space. Jay, Jim and Josh are also launching online products 90 Days 2 Optimized, Forged Training Systems and TRT University before the end of 2017 as well.